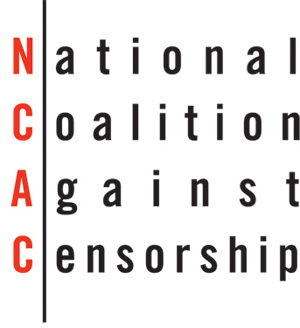 NCAC’s mission is to promote freedom of thought, inquiry and expression and oppose censorship in all its forms. The Coalition formed in response to the 1973 Supreme Court decision in Miller v. California, which narrowed First Amendment protections for sexual expression and opened the door to obscenity prosecutions. Over 40 years, as an alliance of more than 50 national non-profits, including literary, artistic, religious, educational, professional, labor, and civil liberties groups, we have engaged in direct advocacy and education to support First Amendment principles. NCAC is unique in that we are national in scope, but often local in our approach. We work with community members to resolve censorship controversies without the need for litigation.